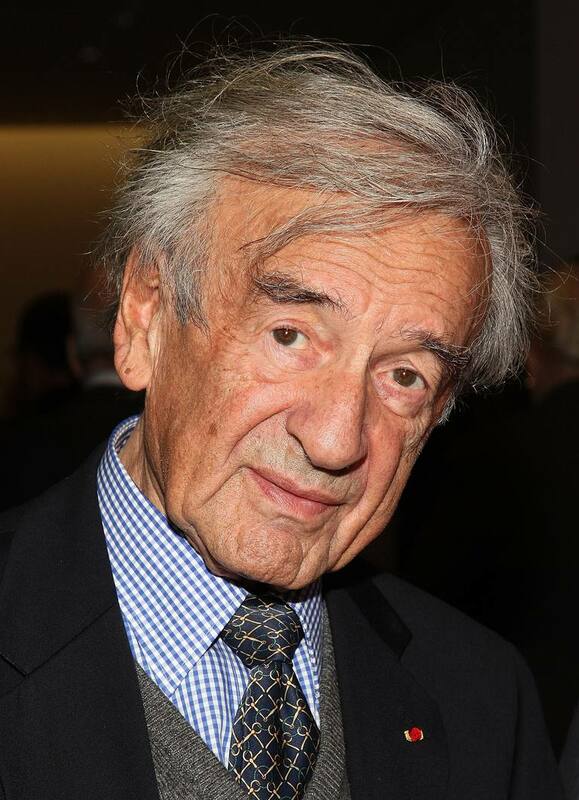 At the end of the 20th-century, author and Holocaust survivor Elie Wiesel delivered a speech titled The Perils of Indifference to a joint session of the United States Congress. Wiesel was the Nobel-Peace Prize-winning author of the haunting memoir "​​Night", a slim memoir that traces his struggle for survival at the Auschwitz/Buchenwald work complex when he was a teenager. The book is often assigned to students in grades 7-12, and it is sometimes a cross-over between English and social studies or humanities classes. Secondary school educators who plan units on World War II and who want to include primary source materials on the Holocaust will appreciate the length of his speech. It is 1818 words long and it can be read at the 8th-grade reading level. A video of Wiesel delivering the speechcan be found on the American Rhetoric website. The video runs 21 minutes. When he delivered this speech, Wiesel had come before the U.S. Congress to thank the American soldiers and the American people for liberating the camps at the end of World War II. Wiesel had spent nine months in the Buchenwald/Aushwitcz complex. In a terrifying retell, he explains how his mother and sisters had been separated from him when they first arrived. “Eight short, simple words… Men to the left! Women to the right!"(27). Shortly after this separation, Wiesel concludes, these family members were killed in the gas chambers at the concentration camp. Yet Wiesel and his father survived starvation, disease, and the deprivation of spirit until shortly before liberation when his father eventually succumbed. At the conclusion of the memoir, Wiesel admits with guilt that at time of his father's death, he felt relieved. Eventually, Wiesel felt compelled to testify against the Nazi regime, and he wrote the memoir to bear witness against the genocide which killed his family along with six million Jews. In the speech, Wiesel focuses on one word in order to connect the concentration camp at Auschwitz with the genocides of the late 20th Century. That one word is indifference. which is defined at CollinsDictionary.com as "a lack of interest or concern." "Indifference, then, is not only a sin, it is a punishment. And this is one of the most important lessons of this outgoing century's wide-ranging experiments in good and evil." "Indifference, after all, is more dangerous than anger and hatred. Anger can at times be creative. One writes a great poem, a great symphony, one does something special for the sake of humanity because one is angry at the injustice that one witnesses. But indifference is never creative." "Indifference is not a beginning, it is an end. And, therefore, indifference is always the friend of the enemy, for it benefits the aggressor -- never his victim, whose pain is magnified when he or she feels forgotten." "The political prisoner in his cell, the hungry children, the homeless refugees -- not to respond to their plight, not to relieve their solitude by offering them a spark of hope is to exile them from human memory. And in denying their humanity we betray our own." Students are often asked what does the author mean, and in this paragraph, Wiesel spells out quite clearly how indifference to the suffering of others causes a betrayal of being human, of having the human qualities of kindness or benevolence. Indifference means a rejection of an ability to take action and accept responsibility in the light of injustice. To be indifferent is to be inhuman. Throughout the speech, Wiesel uses a variety of literary elements. There is the personification of indifference as a "friend of the enemy" or the metaphor about the Muselmanner who he describes as being those who were "... dead and did not know it." "Does it mean that we have learned from the past? Does it mean that society has changed? Has the human being become less indifferent and more human? Have we really learned from our experiences? Are we less insensitive to the plight of victims of ethnic cleansing and other forms of injustices in places near and far?" Speaking at the conclusion of the 20th Century, Wiesel poses these rhetorical questions for students to consider in their century. 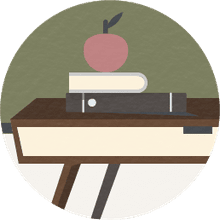 The Common Core State Standards (CCSS) demand that students read informational texts, but the framework does not require specific texts. Wiesel’s "The Perils of Indifference" contains the information and rhetorical devices that meet the text complexity criteria of the CCSS. D2.His.6.9-12. Analyze the ways in which the perspectives of those writing history shaped the history that they produced. Wiesel's memoir "Night" centers on his experience in the concentration camp as both a record for history and a reflection on that experience. More specifically, Wiesel’s message is necessary if we want our students to confront the conflicts in this new 21st-century. Our students must be prepared to question as Wiesel does why “deportation, the terrorization of children and their parents be allowed anywhere in the world?" Wiesel has made many literary contributions to helping others all over the world understand the Holocaust. He has written extensively in a wide variety of genres, but it is through his memoir "Night" and the words of this speech "The Perils of Indifference " that students can best understand the critical importance of learning from the past. Wiesel has written about the Holocaust and delivered this speech so that we all, students, teachers, and citizens of the world, may "never forget."